A prospective scooter buyer currently has plethora of options but the Activa’s brand pull is so strong that no other product has been able to steel the limelight so far. Honda obviously wants to maintain the status quo and it is planning to do so by bringing in a significant technology update for the Activa. Current Honda Activa image used for representation. HMSI is working on a fuel-injected version of its popular automatic scooter in a bid to make it compliant with the stringent BS-VI emission norms that are set to come into effect from April 2020. The trusted 110 cc HET air-cooled engine which has been serving the Activa range of scooters would be retained. The electronic fuel injection technology makes for precise quantification and control of fuel flow into the engine. So, it is a straight forward way to cut tailpipe emissions. FI not only leads to reduced emissions but also improves the fuel efficiency significantly. The Honda Activa with fuel injection is estimated to be 10% more efficient than the existing model which is claimed to deliver 60 kmpl. A significant update such as this is most likely to be accompanied by noticeable styling changes as well. Probably a new generation, and could be christened Honda Activa 6G. Besides the Activa, the Japanese two wheeler maker’s other automatic scooter models would also receive the cleaner technology before the April 2020 deadline. The brand’s commuter motorcycles are also expected to upgrade to BS-VI standards by adopting fuel injection. 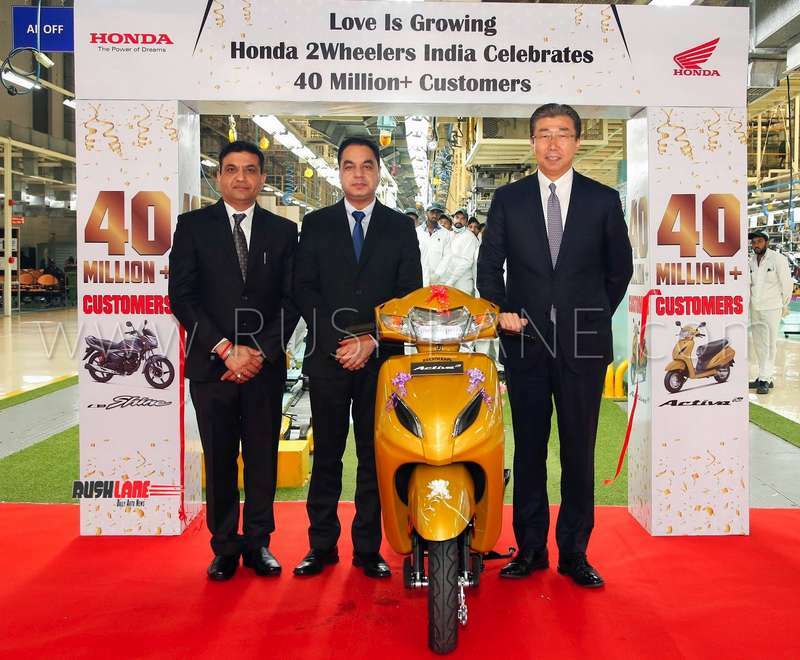 Being the most influential product in the vast Indian automatic scooter segment, the Honda Activa dictates the trend. So, expect most of its rivals to follow suit in replacing the old school carburetor with electronic fuel injection. We expect the new Honda Activa with fuel injection to make its debut at the 2020 Auto Expo. 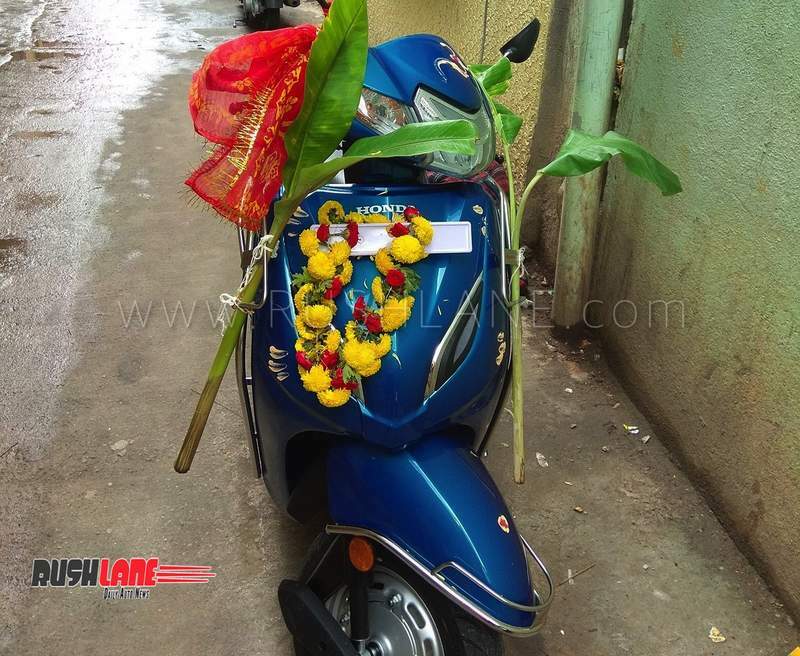 It may be christened as Honda Activa 6G.